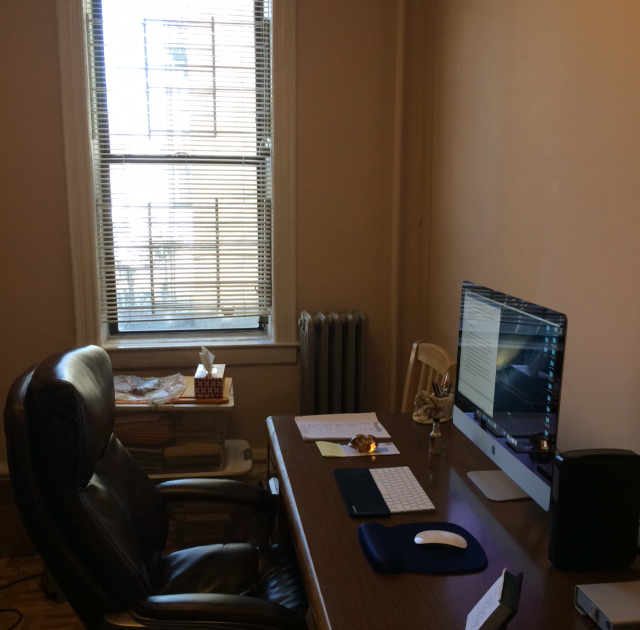 I'm fortunate enough to have a separate room that serves as my office! Here it is! Where do you write?